There’s a little boy named George who will turn four years old this month. He was likely the most photographed baby in the world, and started his education in January of 2016, when he was not yet three years old. You can be sure he will receive loads of instruction about proper protocol and manners because when you are third in line to succeed Queen Elizabeth II, you’re expected to act in a certain way. Every Christian actually has a similar call—acting worthy of our calling—and when we apply this attitude to marriage, our relationship with our spouse will take on a newer and deeper meaning. As a Christian couple you are called to more than just figuring out the best way things work for you and your spouse. You have been enlisted in the most glorious work ever known—the advancement of God’s own Kingdom. This calls you to pursue a certain dignity, to look at your marriage in a certain light, because you are engaged in such an important work and calling. According to Paul, it’s not about which fork to use or how to conduct ourselves during state dinners. Instead, it’s about pursuing a certain character. To have a marriage worthy of our calling, we need to be humble and gentle. That means we are not attacking each other, we are not harsh with each other, we don’t control each other or lose our temper with each other. We are servants, mutually caring for each other. That’s what best models our calling, because that’s what most reveals the character of Christ. We are also to be “patient with each other, making allowance for each other’s faults because of your love.” We’ve read James 3:2 (“We all stumble in many ways”) so we know our partner will falter at times. But because of the love that is within us by God’s Holy Spirit, we make allowances for each other rather than judge each other. We show the world that Christian couples treat sin with grace in a manner much different than what you see in the world. “Making allowance” means we are sensitive and encouraging about each other’s weaknesses and idiosyncrasies, the quirkiness of our natures that sometimes needs to be accommodated. We do this with joy and a good spirit. 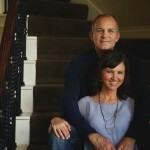 God created our spouse, so it is a joy to worship Him by celebrating this unique expression of His creative genius. Also note—this is so key—that, because of our calling, we make every effort to keep ourselves united in the Spirit. We are called to a ministry of reconciliation—God reconciling the world to Himself, us demonstrating that by being reconciled to each other—so we fight, we labor, we strive, we give everything we’ve got as we depend on the Spirit’s empowerment to keep ourselves united in the Spirit. So what does this mean? I am dedicated to the perseveration of my marriage’s unity. Not just for my happiness and my children’s security, but because of my calling in Christ. I will guard my marriage, feed my marriage, work through issues, confront when necessary when something is threatening our unity, forgive with eagerness to preserve our unity, be gentle so that no bitterness erupts attacking our unity, demonstrate patience, refuse to replay past episodes and assault my marriage’s unity, and certainly remain vigilant so that I never let my heart be stolen by anyone else. If I ever have an affair, it is an assault on my calling as much as it is an assault on my marriage. It undercuts my reason for being, my very ministry. The very thought should horrify me, causing me to build wide boundaries and to seek safeguards such as accountability and transparency. So many people seek to build a “happy” marriage. That’s fine. I’m into happiness and God is into happiness. 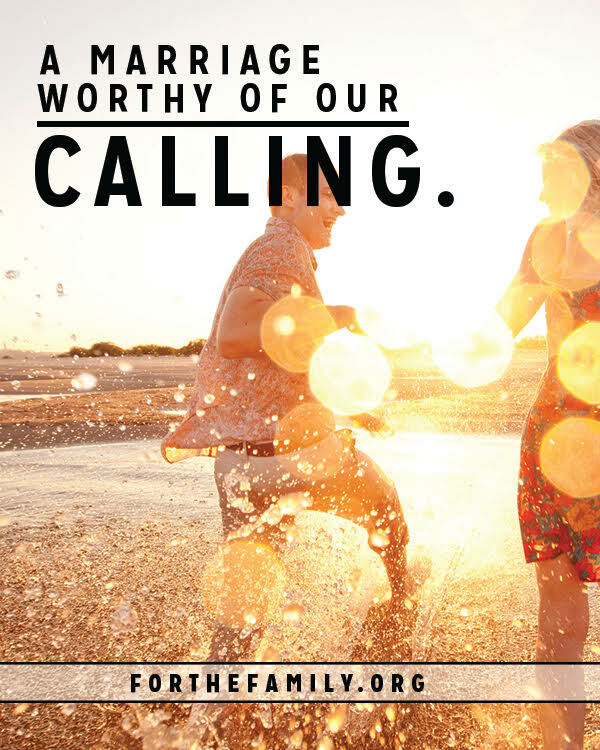 But even more, I want to build a marriage that is “worthy of my calling.” What about you? 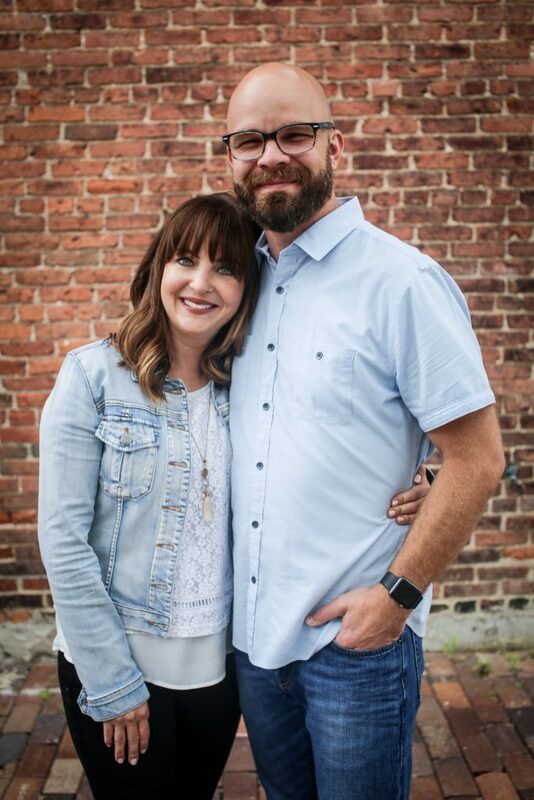 My book A Lifelong Love: How to Have Lasting Intimacy, Friendship and Purpose in Your Marriage is focused on helping couples build a marriage “worthy of our calling.” This post was adapted from that book. It is not our version good intentions or good behavior which can compel us into genuine communion with God, which is the actual goal of our existence, in the least. Our true path to God, and to residence with Him in Heaven is accomplished in precisely the opposite manner. It is our personal surrender which makes genuine communion with God possible and which alone results in the genuine personal sanctity which compels us into genuine good intentions and good behavior. These both are the outward manifestations in us of our love for our Creator. They are not our goal. 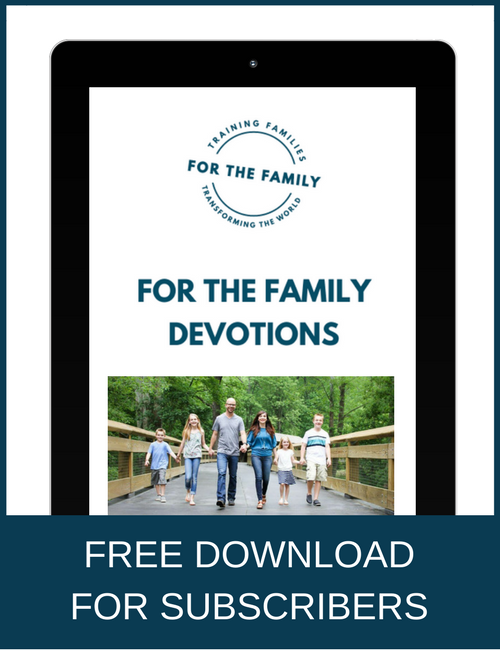 It could be rightly said that they are the mere result of a transformation within us exponentially more important to us because our communion with God is the only means by which we may enter into the sonship of Jesus which His sacrifice enabled for us. This is why the “good thief” crucified next to Jesus was promised entry into Heaven by Him the very day of his execution lacking until his last moments , as far as we can tell, any good intentions or behavior at all. God was clearly after something else He values infinitely more than good behavior or even our most ardent desire for it.